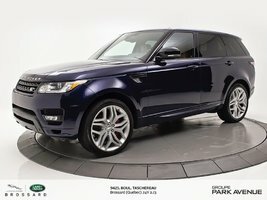 2014 Land Rover Range Rover Sport V8 Supercharged BAS KILOMÉTRAGE!! Looking for a pre-owned luxury SUV whose reliability, quality, and safety are assured? 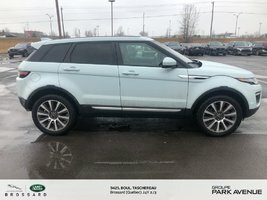 Come to Land Rover Brossard today to discover our inventory of Land Rover certified pre-owned vehicles. 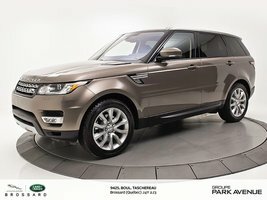 Whether it's a Land Rover or a Range Rover, the British automaker’s certified pre-owned vehicles offer many benefits. The goal is always to achieve a level of quality and durability that’s unmatched in the industry. 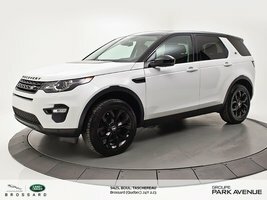 With a complete inspection and many other benefits, you can buy your pre-owned Land Rover or Range Rover vehicle that has been certified with confidence. 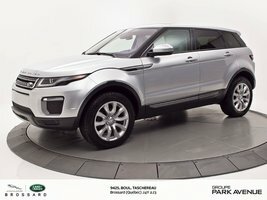 The pre-owned vehicle certification program at Land Rover or Range Rover Canada is one of the most comprehensive in the industry. 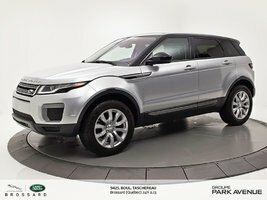 It involves a thorough inspection that ensures the reliability, quality, and durability of the vehicles that meet its demanding criteria. 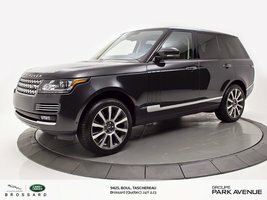 A complete 165-point inspection covering the engine, cockpit, bodywork, and many other important components. 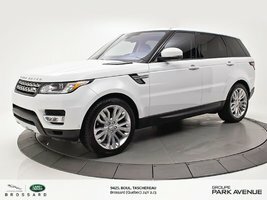 Repairs are performed by trained and certified technicians, only using genuine Land Rover or Range Rover parts. 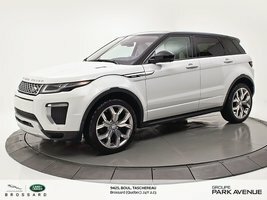 A CarProof history report with each vehicle. 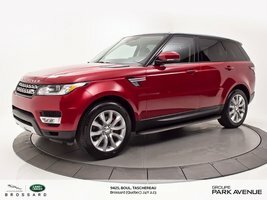 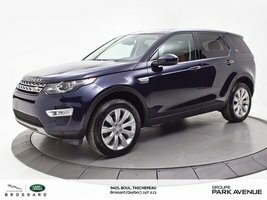 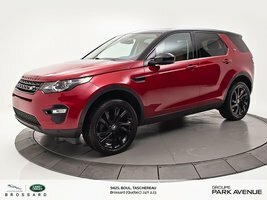 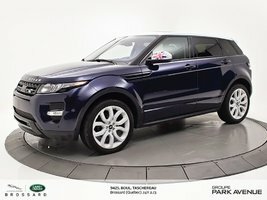 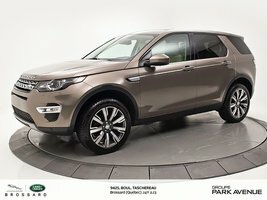 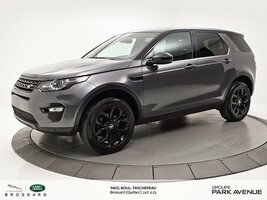 That’s a very brief summary of all the benefits included with a Land Rover or Range Rover certified pre-owned vehicle. 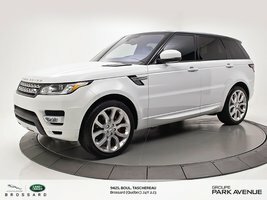 To learn more about Land Rover or Range Rover certified pre-owned vehicles, contact us today at Land Rover Brossard.